Talk about grasping a cultural moment! 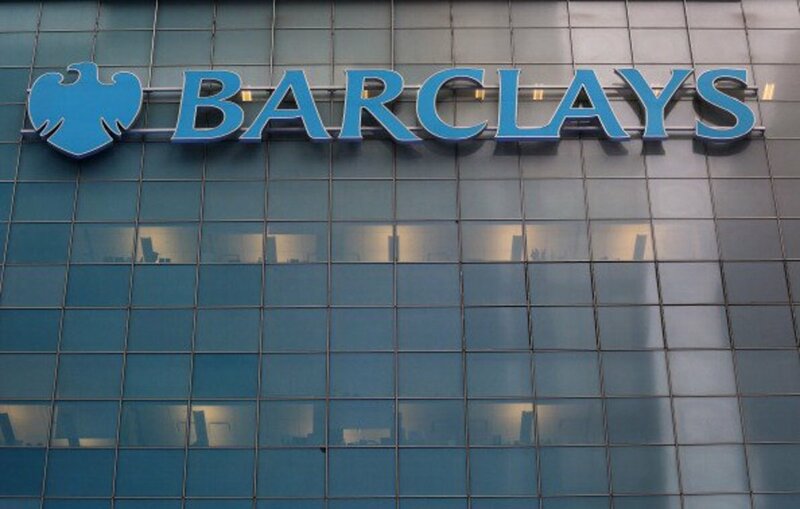 Barclays Plc pays female employees at its investment bank division just under half as much as male colleagues on average, highlighting the gender imbalances in the industry and the concentration of men in highly paid roles. The gender pay gap widens to 79 percent for discretionary bonuses paid to employees at its international unit, which houses the corporate and investment bank, said the London-based company, the first major bank with British operations to disclose such data. At the U.K. ring-fenced bank, women earn 26 percent less than men and receive bonuses that are 60 percent lower, according to the lender’s annual report. Barclays is “confident that men and women across our organization are paid equally for doing the same job,” Chief Executive Officer Jes Staley told reporters Thursday. The disparity in Barclays’s gender pay is exacerbated by a disproportionate number of men in senior positions at the bank. The bank employs 79,900 globally, of which about 44 percent are female. Of the 555 senior managers, less than a third are women, the bank said in the report. 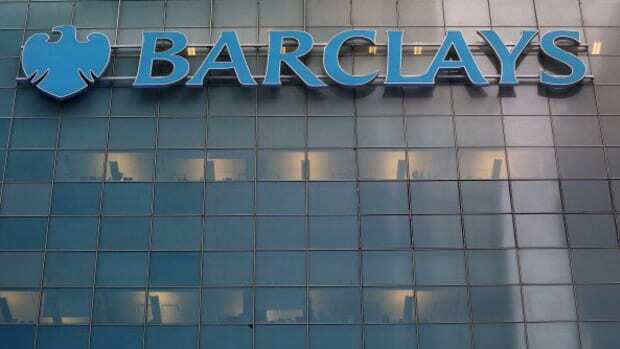 There is only one woman on Barclays’s nine-member group executive committee, Laura Padovani, who is the firm’s interim chief compliance officer. Ahh, see? That explains it. 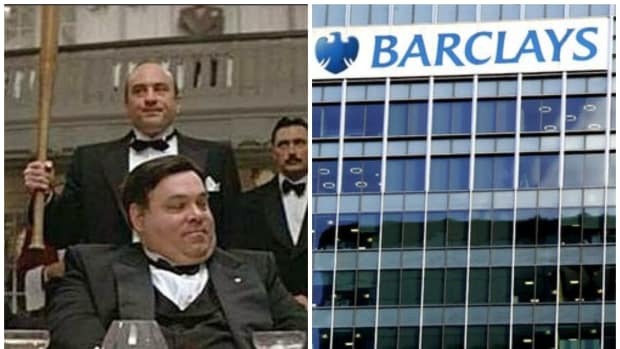 In fairness to Barclays, it is one of the first major banks to disclose this info so they might end up squarely in the middle when all is said and done. What to do with an unloved business that fails all the Goldilocks tests but still contributes most your revenue? No choice but to surrender, eh, Jamie? 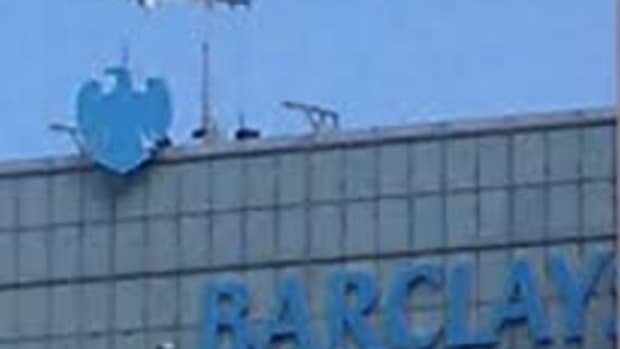 Umm, Barclays liked Bitcoin before it was cool. Kidding about it not being a lot more than that. Literally, so please, don't mention it again. He's also extending a hiring freeze from now until ?? ?, which makes sense.